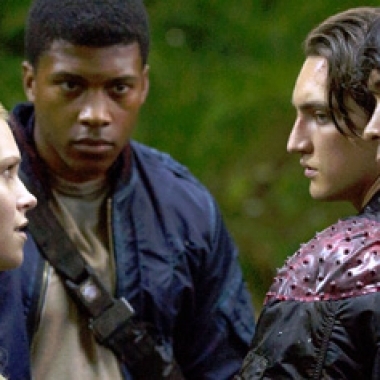 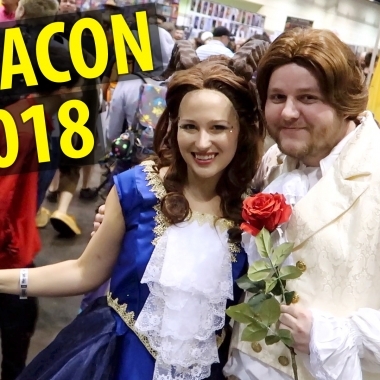 This week we talk about our journey to Megacon, the Veronica Mars movie, the next Assassin's Creed game, CW's The 100, NBC's Crisis, and more! 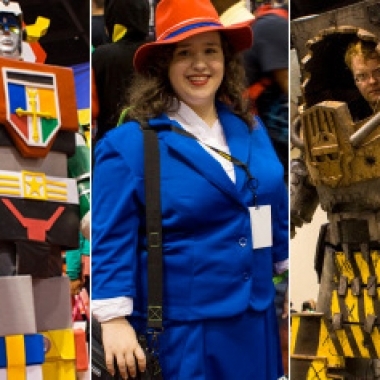 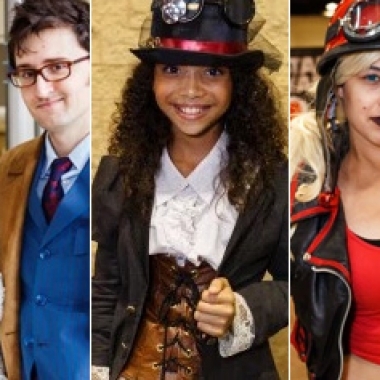 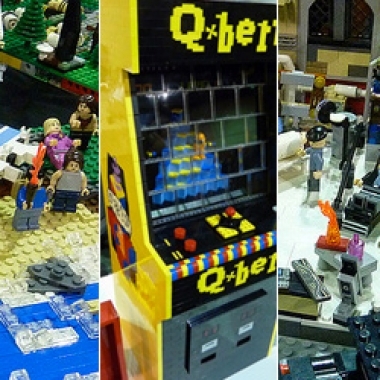 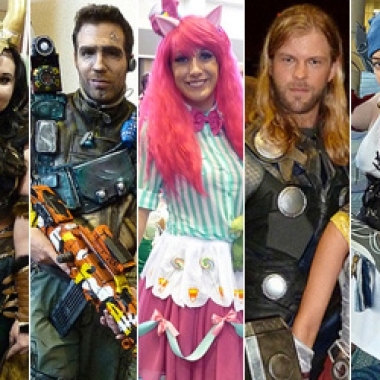 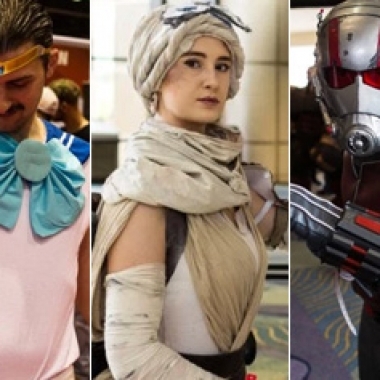 As usual, this year's MegaCon in Orlando, Florida was packed with talented cosplayers! 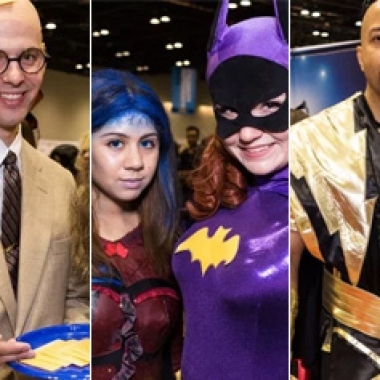 We were there on Saturday to capture some of the best costumes inspired by video games, comics, TV, and everything in between!